Step aside, white walls. You’ve had a good run, but you just don’t embody the magic of childhood like chalk art drawings do. 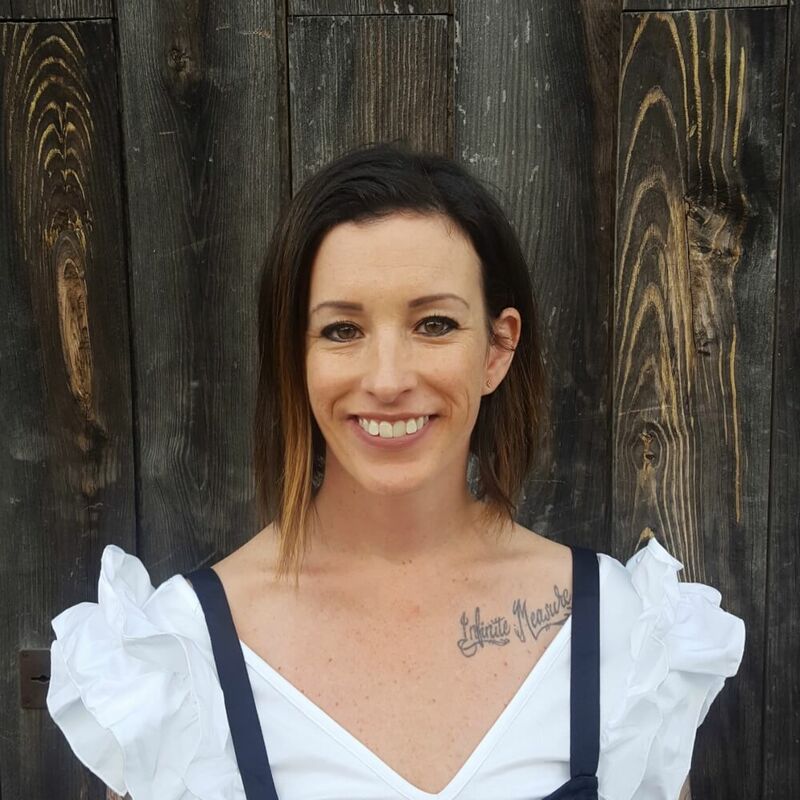 Sure, you offer a clean, crisp photo backdrop that doesn’t clash with the multi-patterned outfit my toddler picked out for himself this morning; however you’re not exactly the life of the party either, now are you? 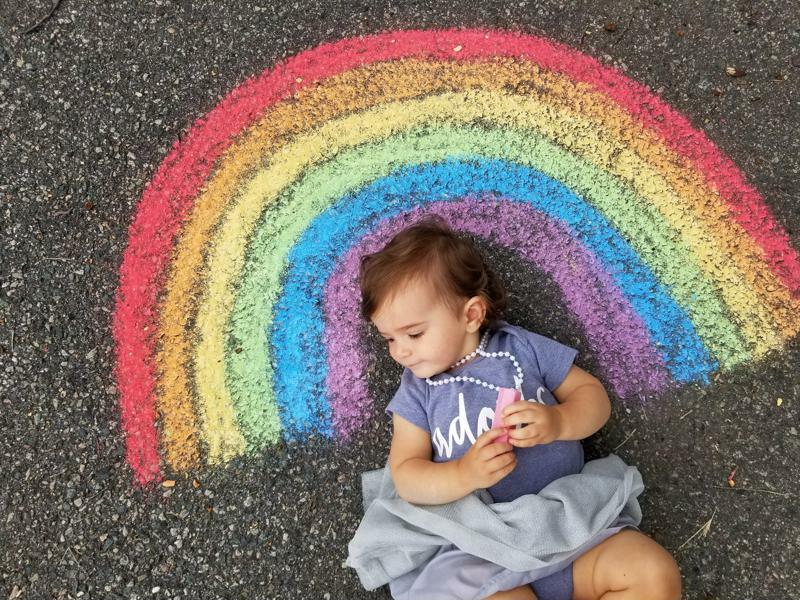 Moms: If you’re ready to kick normal to the curb in favor of extraordinary, it’s time to incorporate chalk art into your at-home photography repertoire. By adding a punch of vivid color along with hand-drawn details, you’ll achieve frame-worthy, one-of-a-kind images you’ll cherish for years to come! When life hands you a cloudy day, don’t complain about the lousy weather. Instead, seize the opportunity to snap some chalk art photos! Overcast skies provide ideal portrait photography conditions. 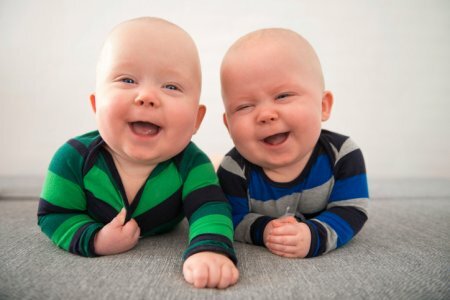 With the sun out of sight, children are able to gaze up at your camera or smartphone without squinting as if they’re judging you (which, let’s face it, they probably are). First, use a broom to sweep any leaves or debris from your driveway or walkway. You want a smooth surface to draw on. You’ll also want to fold a paper towel into a small square. 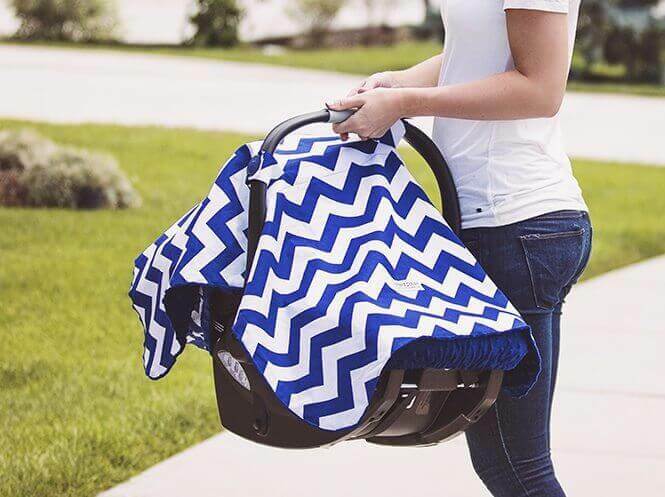 You can tuck it behind your child’s head like a pillow. I learned the hard way that toddlers do not enjoy lying on asphalt. Chalk art photography allows you to capture your child in a magical setting. As you can probably tell, I did the drawing myself. However, you can also have your child create the image if he or she is old enough to handle chalk. It really depends on what vibe you’re trying to accomplish. 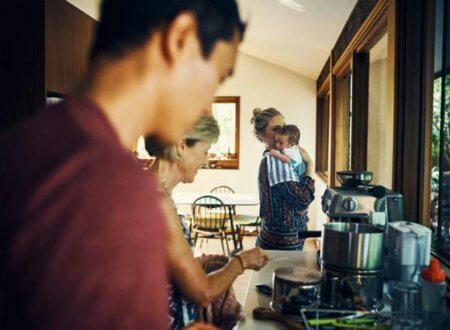 While adults have the strength and coordination to produce a neat, color-saturated rainbow, toddlers typically scribble thin lines that may or may not resemble a flock of seagulls. I use an abundance of colors in my chalk art drawings, so I keep the kids’ wardrobes as minimal as possible: black, white and gray. I love dressing them in fun clothing that’s as whimsical as the artwork. 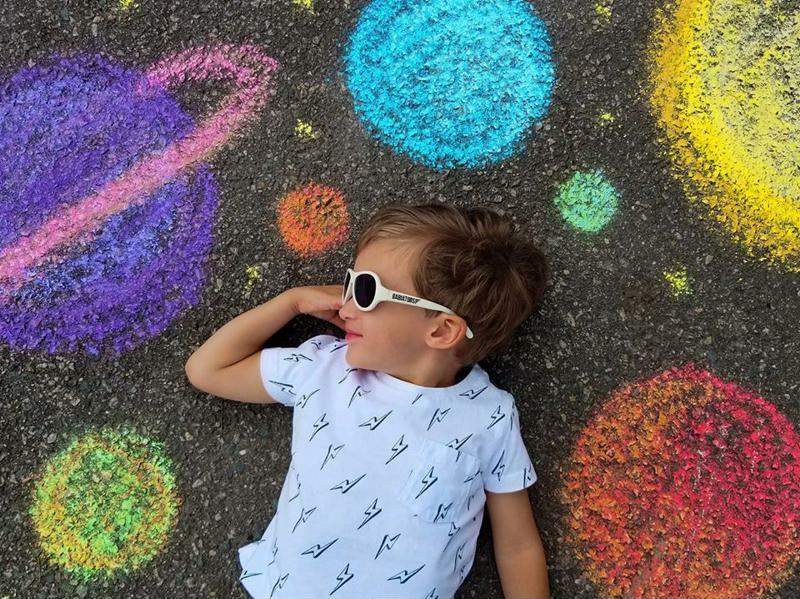 For an out-of-this-world photograph, use sidewalk chalk to draw our solar system. When sketching planets and other objects, be sure to use various shades to add dimension and interest for out-of-this-world results. For example, the sun you see in the photo is made with dark yellow, primary yellow and pale yellow chalk. Mars is composed of reddish-pink and orange as opposed to just plain red. You don’t have to color the planets as they appear through a telescope – go wild and crazy and let your imagination be the guide. To get your toddler super excited for posing in the pic, read a book about outer space prior to heading outside. For a quirky shot that will elicit lots of laughs, raid your bathroom for a towel and a shower cap. 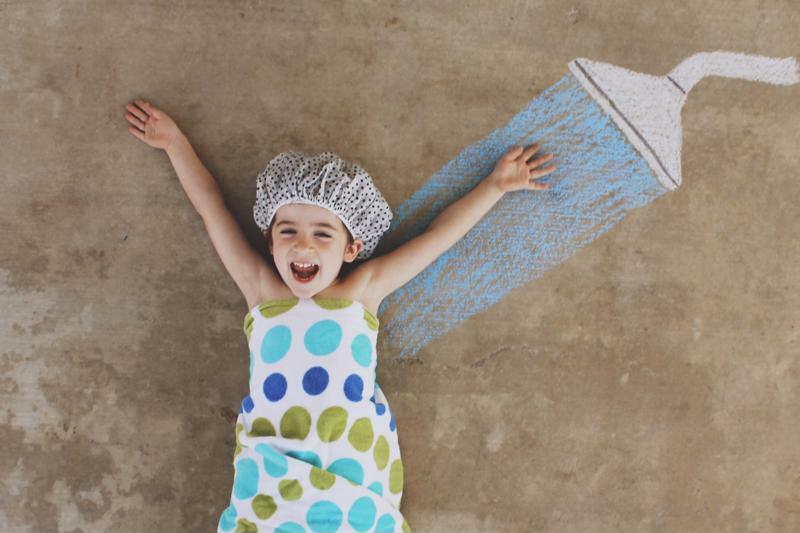 Use sidewalk chalk to draw a shower head and water, then let your toddler bring the personality. A few props from the bathroom will ensure a quirky photo everyone will adore. The great thing about this design is that it’s super simple to draw. You could sketch the outline of the shower head, then let your toddler fill it in. Or, you could put your child in charge of the water; it’s really as simple as scribbling a big blue cloud. As there’s minimal color in this project, feel free to select a bright, patterned towel or shower cap to ensure a silly eye-catching effect. Second only to pudgy infant hands, tiny toddler hands are cute as can be. The best part of this project is that your toddler can color his or her own skin. Giggles will abound! 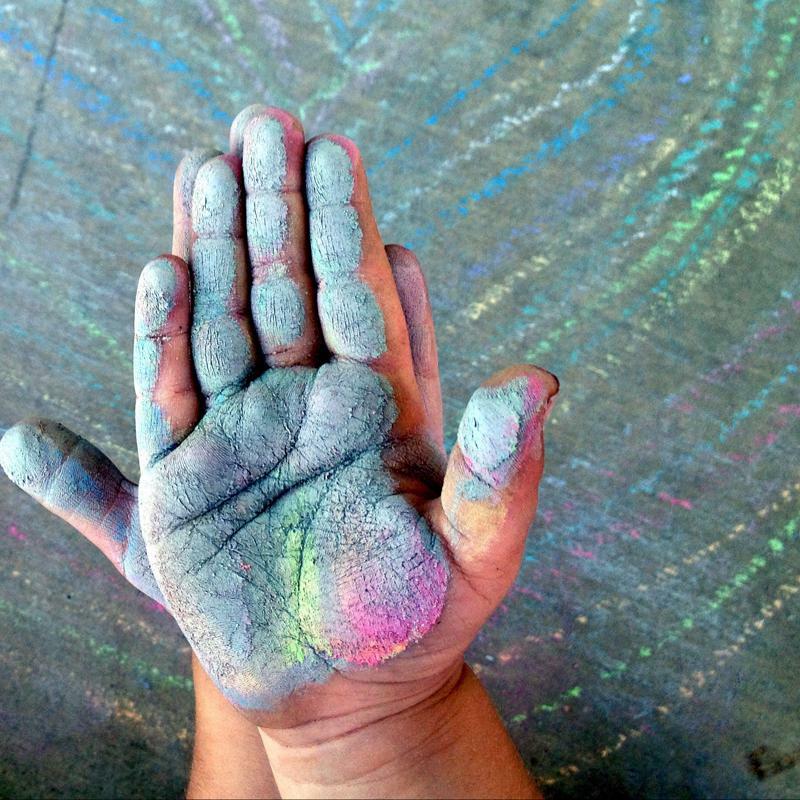 Cover your toddler’s tiny hands in chalk and preserve the image forever. 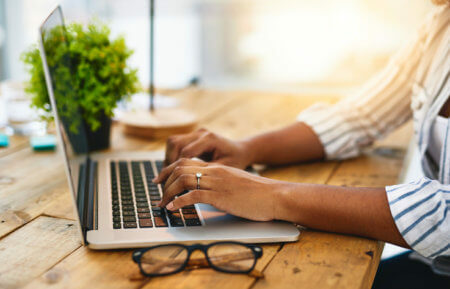 After you’ve made sure that every square inch of your toddler’s palms and fingers are covered in chalk, position his or her hands and shoot from above. 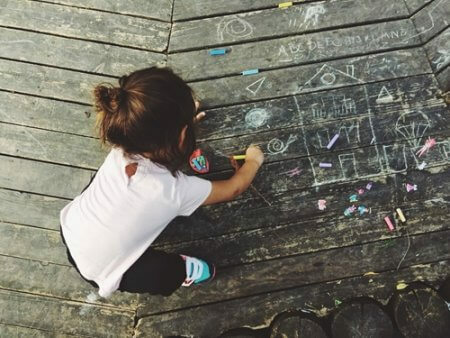 While you can use plain asphalt as your background (colorful chalk really pops against the black backdrop), you can also capture your child’s drawings in the background – it makes for a very special memory!